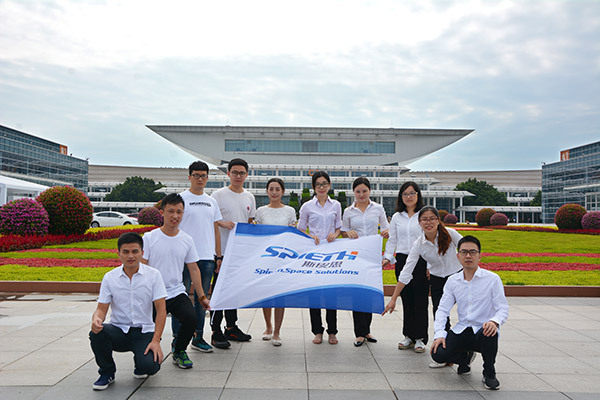 Spieth(Xiamen)Technology Co.,Ltd. was established in 2001. We are a manufacturer and supplier of a wide range of industrial and commercial storage racking systems and materials handling equipments. We specialize in the consultation, design, and installation of effective racking and storage solutions; supply of various materials handling equipment to various industrial and commercial sectors as well as private & public institutions all over the world. 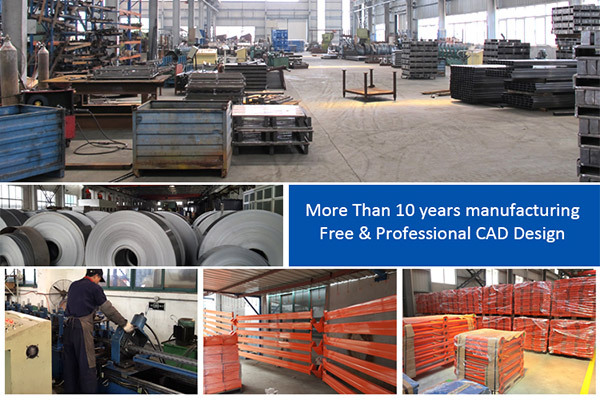 We use high quality materials provided by Shanghai Baosteel Group( the biggest steel factory in China). We have advanced auto electrostatic powder painting line and 2 pre-treatment cleaning systems. At Spieth, we believe in bringing products and equipment that guarantee the highest level of quality of compliance with industrial standards. We also believe that every sales and project, regardless of size or value, deserve our total support from planning through to our excellent after-sales service. Our philosophy is to help you to make full use of warehouse space, exaltation the database permit utilization, extension warehouse storage ability. We also minimize costs, every inch and every dime is optimized at Engineered Products.